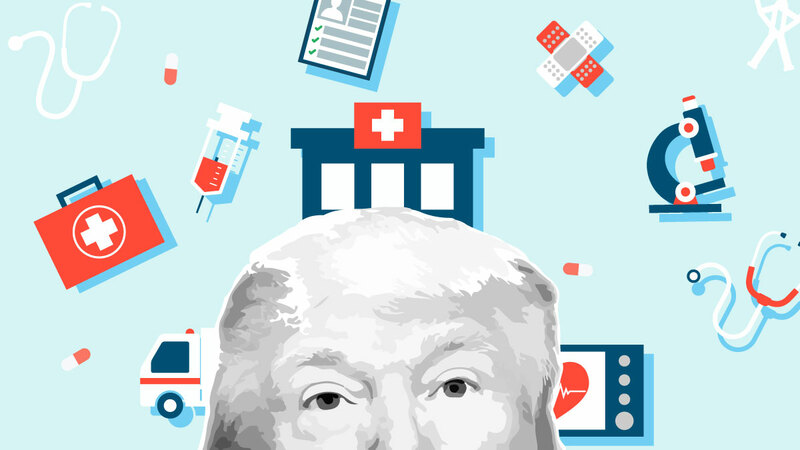 Repeal & Replace: From One Republican To Another, How Did It Fail And What Can We Learn? Republican efforts to repeal the Affordable Care Act (ACA), commonly referred to as Obamacare, went down in flames this past month. But, why did their efforts fail? What lessons did we learn from this failure? And how can those lessons learned be applied to current and future advocacy campaigns? Remember the discussion about Obamacare’s long-term viability – the debate about when Medicaid would go bankrupt, calling into question coverage for more than 70 million Americans? The discussion about the impact of the IPAB trigger, caused by Medicare’s growth, would have on quality of care? Neither do I.
Takeaway: That GOP message was never effectively conveyed by conservative leaders, and they certainly didn’t use that or any other message to frame the broader debate. In advocacy campaigns, you must aggressively frame the debate before others do, claiming the high ground before you begin the battle. Otherwise, you’re fighting uphill throughout, forced to debate just how many million would lose coverage rather than discussing the various challenges to Obamacare that both parties know need to be addressed. When Democrats were selling the ACA, President Obama and surrogates were everywhere, as they realized they needed the power of the bully pulpit to get this across the finish line. Regardless of how you feel about President Trump, it is clear he has a significant following, including in states like North Dakota and West Virginia. While he was never going to help sell the House or Senate bills in New York or California, he continues to enjoy high approval ratings in North Dakota and West Virginia – 59 and 60 percent, respectively – where he could have significantly impacted the health care debate. Yet in a state like West Virginia, which Trump carried by a whopping 41.7% in 2016, Senator Joe Manchin felt no pressure to break with his party on health care while Senator Shelley Moore-Capito was under tremendous pressure. For some reason, President Trump didn’t make it to West Virginia until late July. When he did, he addressed the Boy Scouts, giving a speech which caused completely unrelated political fallout and distracting coverage. If on message, President Trump could have reframed the debate in states like West Virginia, North Dakota, and Alaska, holding GOP votes while changing the politics for in-cycle Senate Democrats in states he easily carried in 2016. Takeaway: The GOP’s failure to effectively deploy its surrogates is part of the reason they lost the message debate. Why weren’t Hill and Administration leaders barnstorming the country well before this debate began? As you approach an advocacy campaign, you must think through how to use your best spokespeople in partnership with compelling voices from outside of DC to make your case and change the political dynamics around an issue. A compelling message is useless without effective messengers. Americans are, understandably, pretty risk averse when it comes to our health care. Which means a campaign to change the entire system must both call into question the current system and provide a safe landing spot for the American public. Said another way, you might not like the house in which you’re living, but you’re not going to burn it down until you know you have a new, better house. Ultimately, the inability to coalesce around a replacement for the ACA doomed Republican efforts – they could only offer to burn the house down. Takeaway: An impactful advocacy campaign needs one thing first and foremost: a plan. That plan must accomplish two key points – first, note the problems with the status quo, and second, offer a solution. No matter if your audience is the American people or a five-member federal commission, you will be most successful if you give them a landing spot after you’ve disqualified the status quo, not just talk about how hard the solution is. Health care legislation was always going to be difficult, no matter who was president and regardless of the size of the GOP’s majority. Rules about reconciliation made it harder. But some of the mistakes made, unavoidable or not, can be instructive as you evaluate your own efforts. Jeff Sadosky is a Partner at FTP where he works with Senate Republicans and leads the firm’s Strategic Communications practice.